This month’s muscle is Pectoralis major. 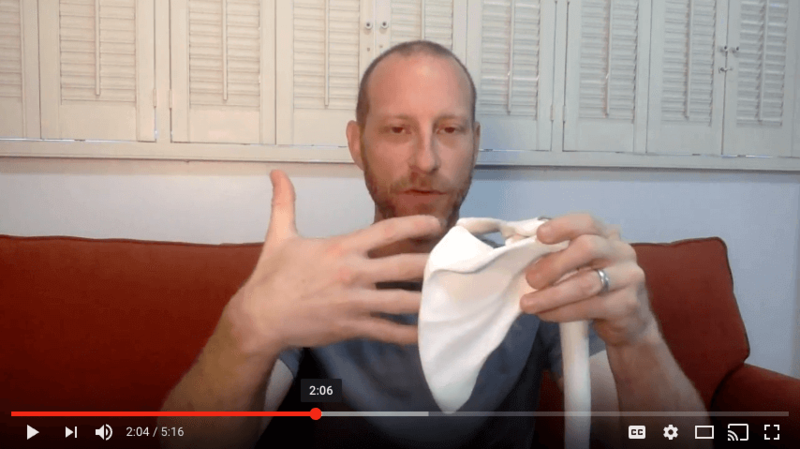 We’ll take a look at where is attaches in the body, what actions it does, and how it comes into play in our yoga practice. 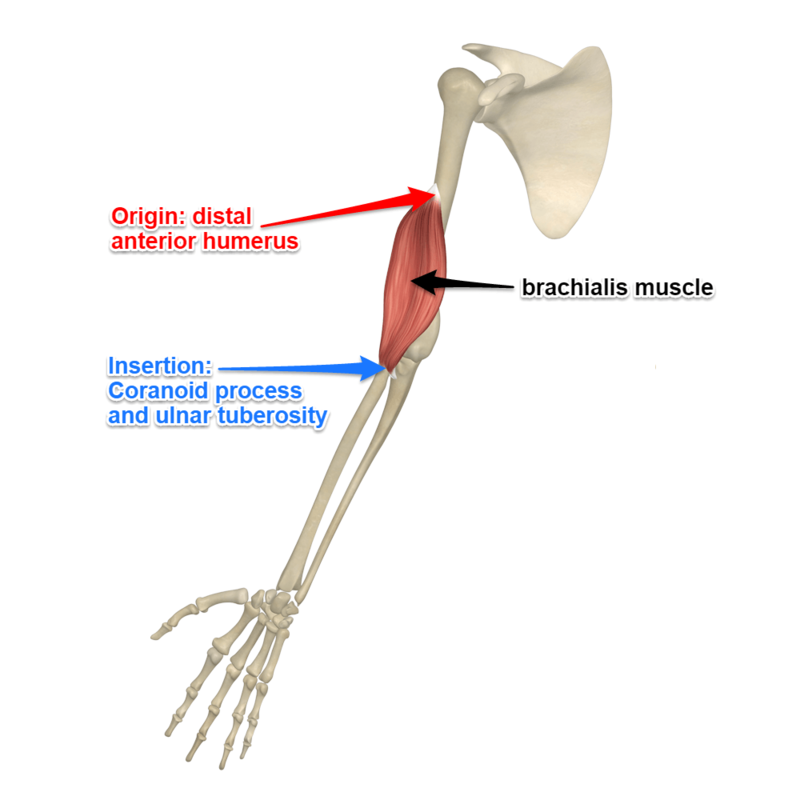 The Triceps Brachii is located on the posterior of the upper arm. It’s also our muscle of the month. Where does it attach? What actions does it do? Which postures is it involved in? 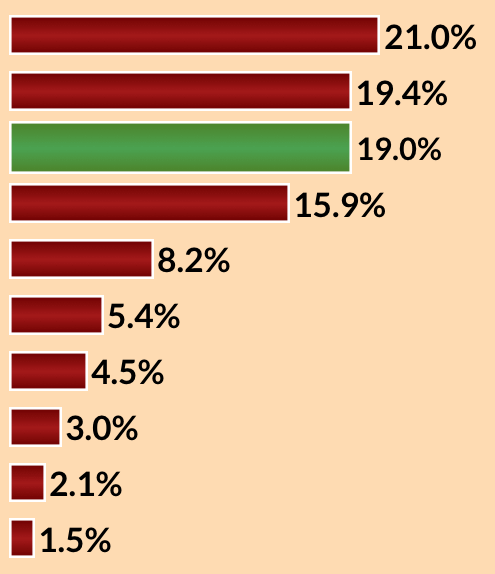 The question of the month was: Which muscles or muscle groups prevent me from binding in Marichyasana C? As usual, I give my response and nothing is ever as simple as it might seem. 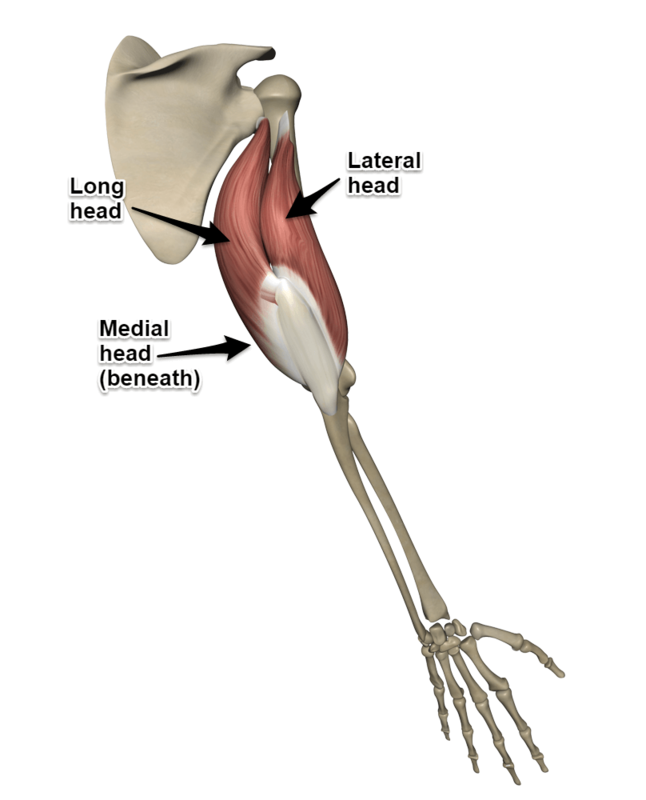 This month’s muscle of the month is the Brachialis Muscle. 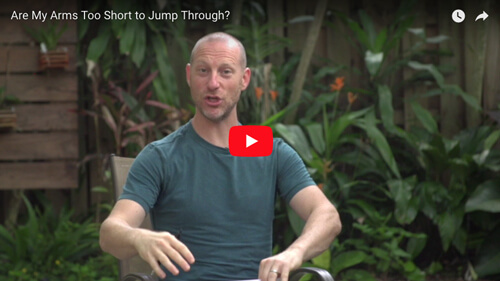 As usual we break down the muscle, what the name means, where it attaches, what actions it does, and where we see it contracting or lengthening in our yoga practice. 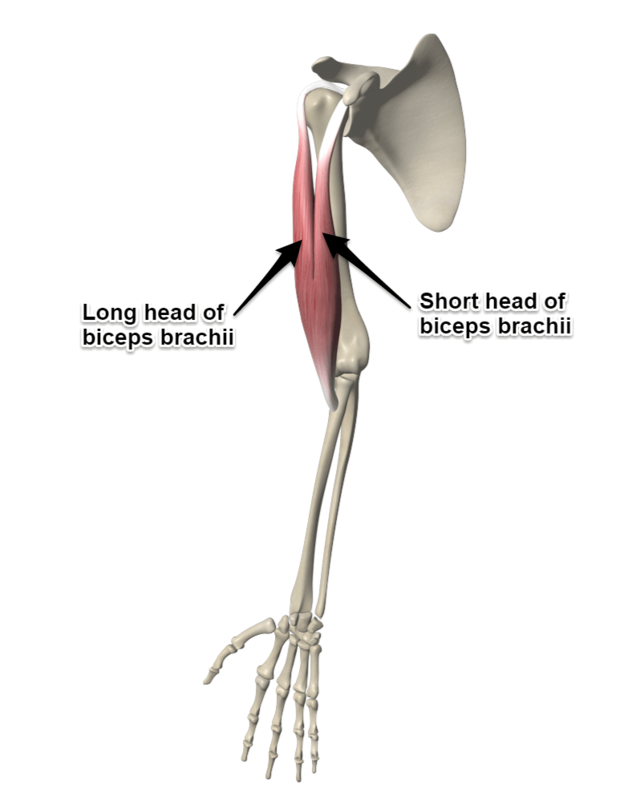 This month’s muscle of the month is the Biceps Brachii Muscle. 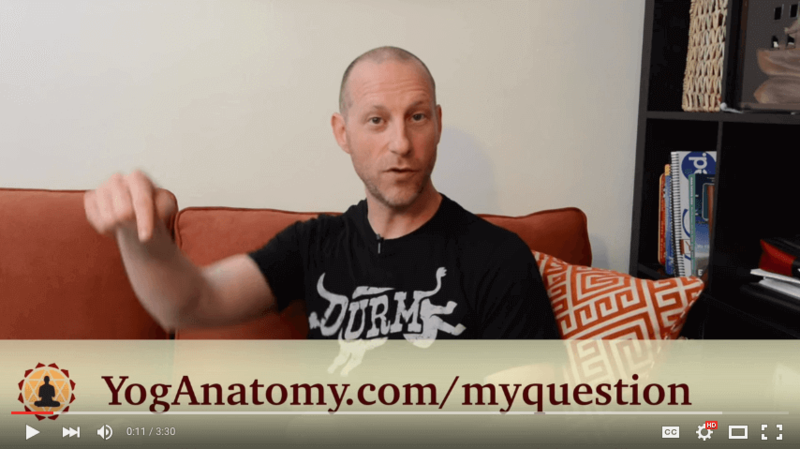 As usual we break down the muscle, what the name means, where it attaches, what actions it does, and where we see it contracting or lengthening in our yoga practice.